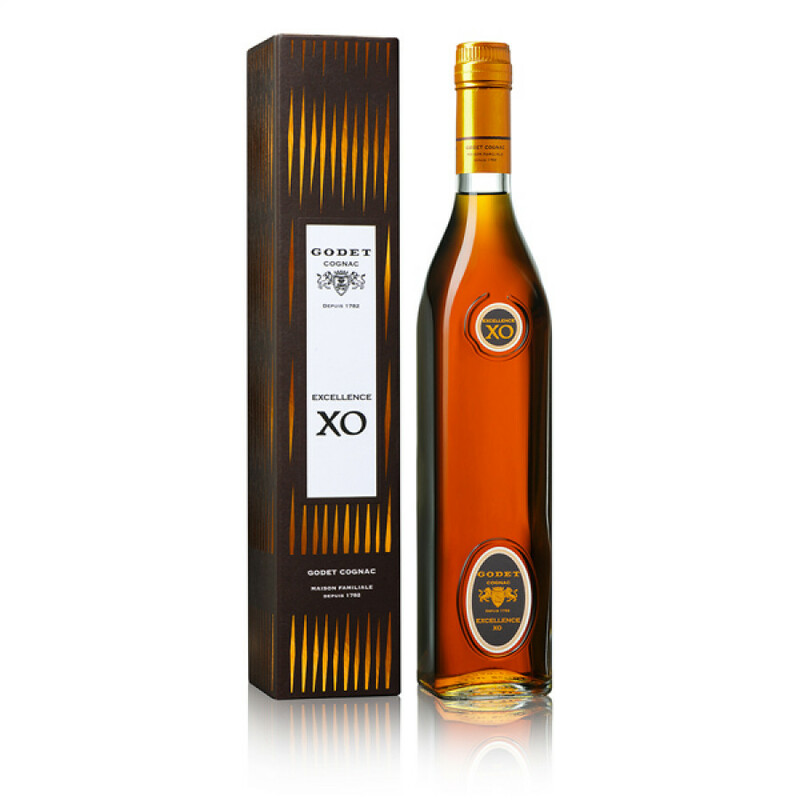 If you're looking for a truly rounded XO quality Cognac, then look no further than the Godet XO Excellence. This award winning blend provides the taster with a delightful taste and aromatic explosion, yet somehow manages to combine this in a way that can only be described as 'siky soft'. There are plenty of floral notes to be enjoyed. Yet other, more rarely found, flavors also come to the fore. Think grilled nuts, toffee, and ripe citrus peel riding a wave as they take you on a delicious sensory journey. This is a Cognac that can definitely be said is extremely elegant–and that's from every angle. 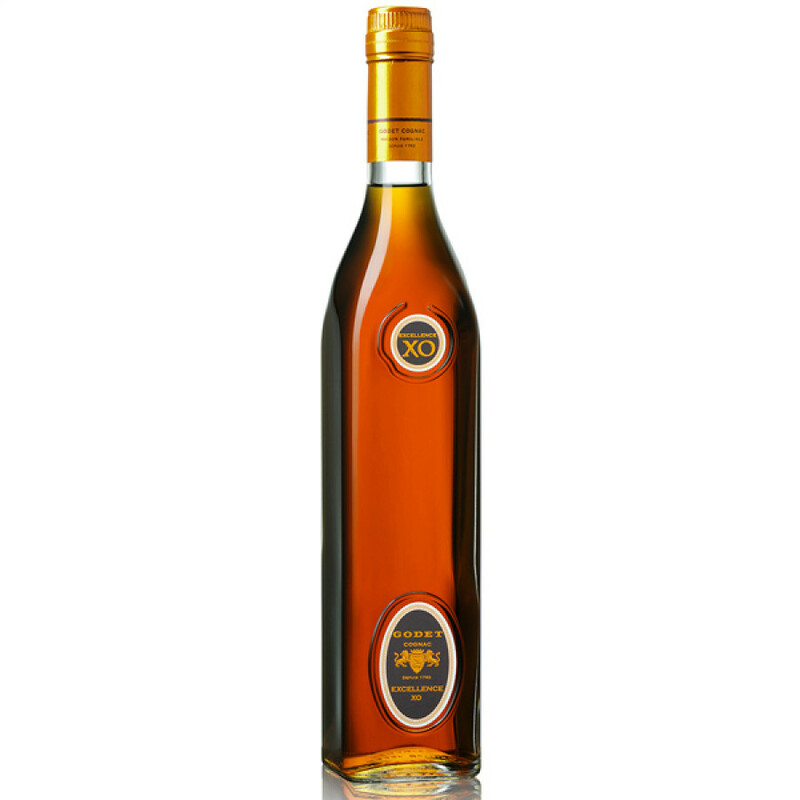 The bottle it's presented in is slim and stylish, and everything about the Cognac oozes class. The family Godet pride themselves in producing Cognacs that are a little bit out of the ordinary. So if you're looking for something very special, and at a price that won't break the bank, then this XO really is an outstanding choice.